Antiquarium: Box-Set of tapes through Fallen-Angels Productions from South Korea in early Autumn!! 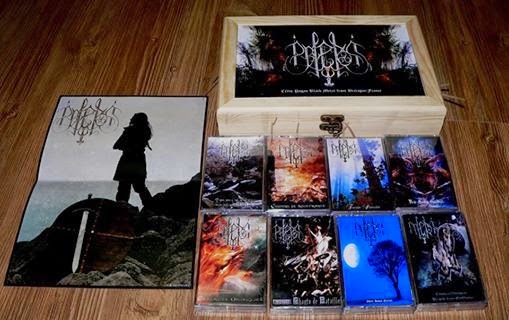 Box-Set of tapes through Fallen-Angels Productions from South Korea in early Autumn! !